I read with some alarm the recent post in the NY Times about gadgets that you should consider ditching or keeping. One of my reasons for alarm was the suggestion that we ditch all our point and shoot cameras and just use our smartphones. Well I happen to care about the quality of the photos that I take, and I find that I have a harder time taking a nice picture with my Droid than I do with a simple point and shoot camera. I suspect people who take fewer pictures than me have even more challenges. In the same vein, the author suggested that we give up video cameras for the high quality digital video that you can get with a DSLR camera. While I can get very good video out of my Nikon 3100, it is not nearly as easy to accomplish as it with a dedicated video camera. Trying to use all the features of a DSLR is not exactly a piece of cake. Another less than brilliant suggestion is that we ditch all of our desktop computers, because laptops now have all the power of desktops. Well laptops are great, I am writing this post on one, but when it comes to a system that will last for several years, you are far better off with a desktop. It is much easier to upgrade components, and it doesn’t get the wear and tear that a laptop gets. I will agree that some devices are probably worthless. One would likely be a dedicated GPS device in an automobile. My Droid phone is a far better GPS than either our nearly worthless Toyota GPS or my fairly good Acura GPS. I recently had a friend from Canada show up with three GPS car devices, none of them worked very well. I had some clients in town not long ago, and their car GPS was continually failing them. If you want a very good GPS device, get an Android device with a good car charger. However, don’t throw away your desktop computer, video camera, or point and shoot camera unless you want to be dealing with less than optimal results a few years down the road. I still love maps, and they certainly help make GPS systems even better. A good camera in your pocket can create great memories not poorly lighted approximations. A smartphone might do in a pinch for a photo or a movie, but chances are most people are better off with a point and shoot camera which can also do a decent short video clip. 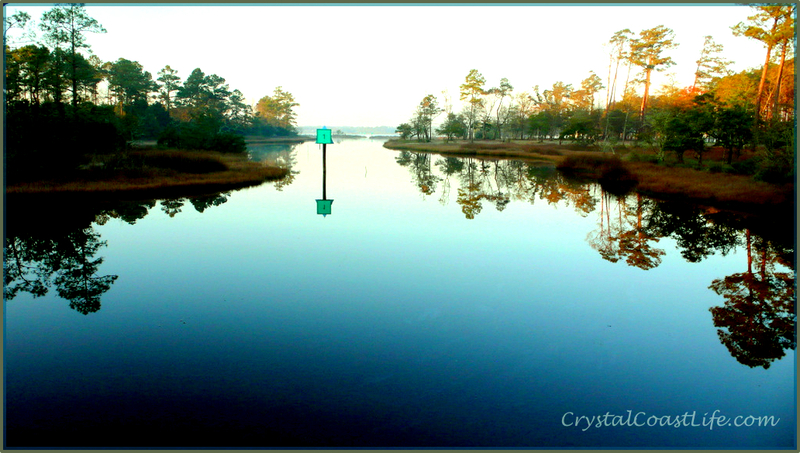 At least that is the way that I see it here on the Southern Outer Banks of North Carolina where the Crystal Coast has just seen some great weather get derailed with a late season cold snap. Previous Previous post: With instant communications, why do we make worse decisions?